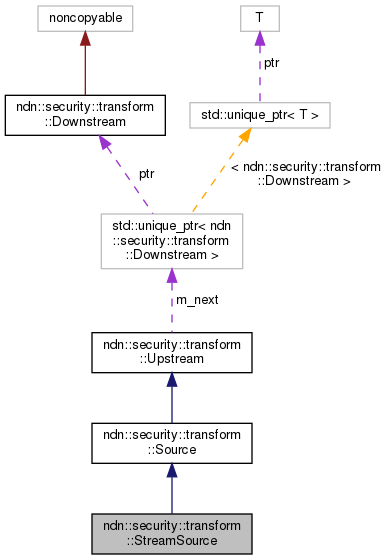 A source taking an std::istream as input. Definition at line 34 of file stream-source.hpp. Construst a source using is as input. bufLen The internal buffer size. The default size is 1024.
bufLen must be larger than 0. Definition at line 33 of file stream-source.cpp. 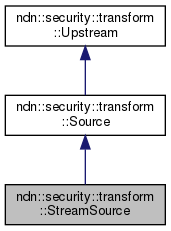 Definition at line 55 of file stream-source.hpp.